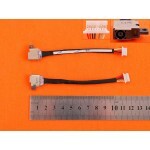 COMPATIBLE CON:HP Elitebook 8560W 8570W 8570P 350713N00..
HP ProBook 430 4740S Series Laptops Genuine OEM Origina..
BREVE DESCRIPCIÓN:HP Folio 13-1000 13-2000 13T-1000 13T..
BREVE DESCRIPCIÓN:Conector de corriente con cableLongit.. 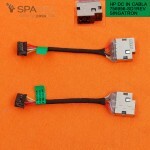 COMPATIBLE CON:Laptop Dc Jack With Cable. 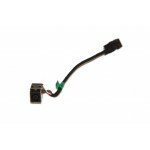 Partnumber 92..
BREVE DESCRIPCIÓN:EliteBook 8560 8560P 8560W Series Lap..
BREVE DESCRIPCIÓN:HP ProBook 6550B 6560B 6565B 6570B La.. 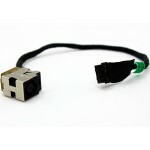 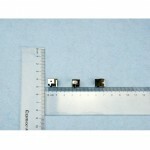 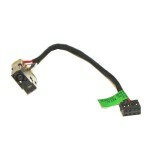 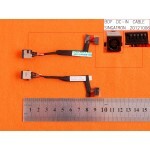 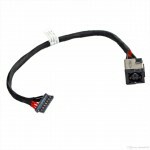 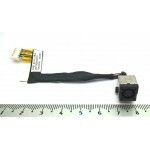 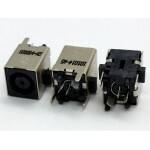 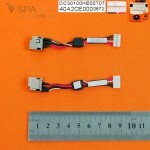 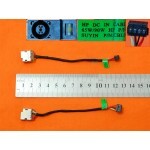 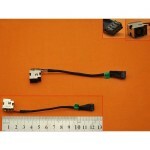 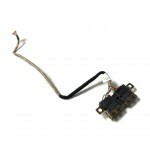 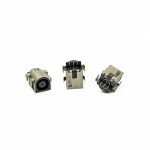 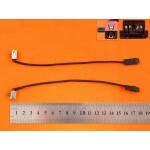 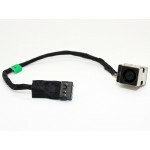 COMPATIBLE CON:Dc Power Jack Harness Cable For Hp Pavil.. 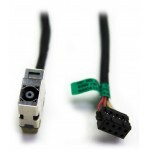 COMPATIBLE CON:Dc Power Jack Harness Cable For Hp Spect..
BREVE DESCRIPCIÓN:Conector de corriente con cableDC Pow..
CONECTOR DE CORRIENTE HP TOUCHSMART 320 ALL IN ONE 20"
COMPATIBLE CON: HP TouchSmart 320 All in One AIO 20..